Xposed and gravity box fully working. 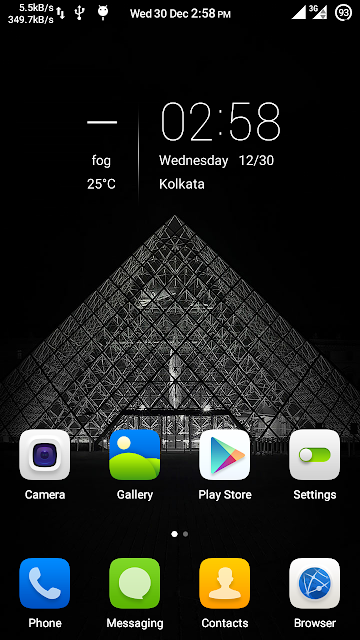 Ecco xlauncher for better looks and themes. SMS fixed (now no sms issue). 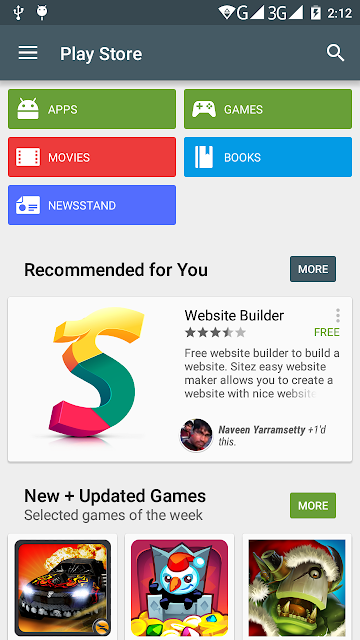 Note:After Gapps flash first update Play store and other google apps. After installation of Gapps through recovery,phone will be in boot logo and boot animation for 1-3 minutes,so keep patience. Bugs: Fingerprint and smart gestures not working. How to install Xposed and gravity Box. 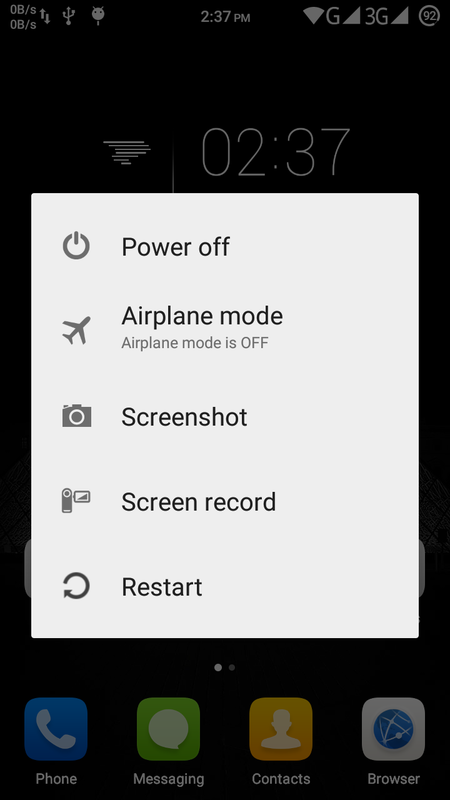 5.Open xposed installer –go to modules and tick on gravity box.Again Go to framework and click on "Reboot",If reboot fail then reboot manually. 6.Open gravity box and start modding your phone as per your wish. Note:After installation of xposed through recovery,phone will be in boot logo and boot animation for 2-5 minutes,so keep patience. How to remove big G and 3G icon in status bar? Open gravity box and go to status bar tweaks. does it come with fingerprint reader? Thanks for developing this ROM. Can you make custom ROM based on Cyanogenmod 12 or cyanogenmod 12.1 for coolpad note 3? Yes Orientation sensor,Magnetic sensor, fingerprint,and smart gesture not working. so when ull r gonna overcome those bugs??? It will take 3-6 months to overcome these bugs.64 bit architecture is new to everyone and we are starting from zero level. Does the fingerprint work now? No,I am not getting time,busy in office work. 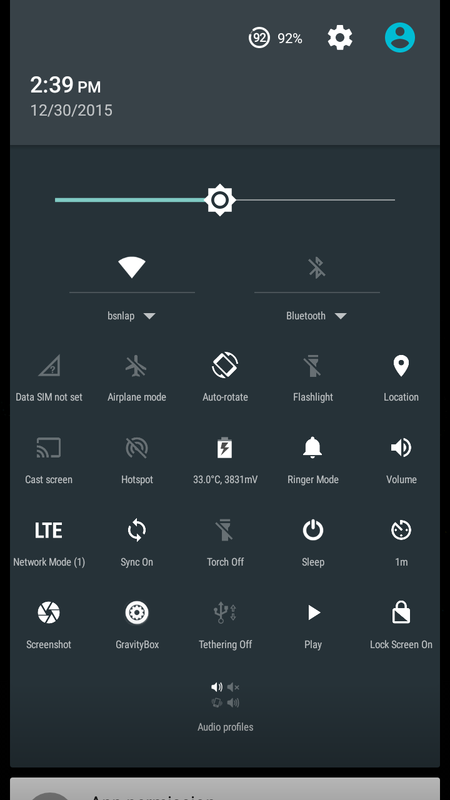 Ca i use this rom for my smartphone coolpad skye501/y76 ? Or this rom only for coolpad note 3 ? 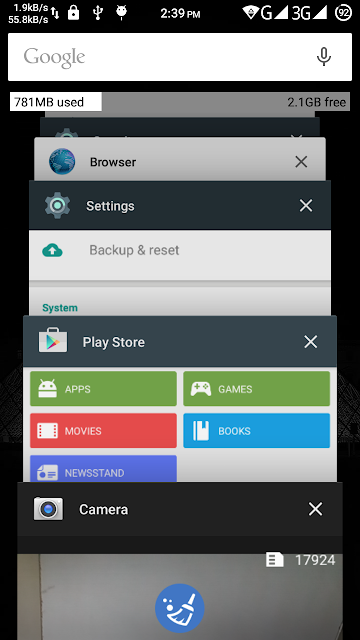 Can u help me because i dont like cool ui kitkat from coolpad. Yes if you can port it on stock rom. Yes you need this type of answers only,as you said I don't know development works,can only answer questions related to theming ,so do it yourself.Port and use. Thanks for your efforts and documenting the same. I was able to root and use my coolpad note 3 which I received yesterday. I am already having space constraints while installing applications. On searching xda i found some method to modify the data partition for mtk devices. If possible please give your opinion / guidance. Take your time to further debug the AOSP for fingerprint scanner. I really appreciate your efforts for coolpad note3. Bro, Can Xposed be used on stock ROM (Rooted Cool UI) or it's only for ASOP ROM ? 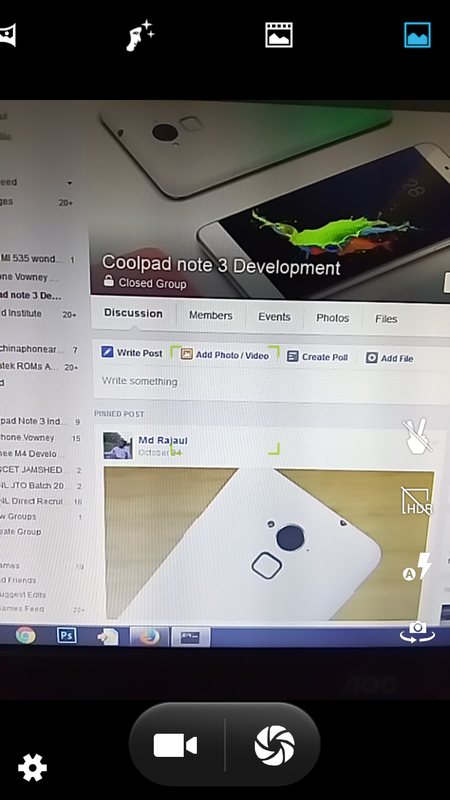 No,stock Coolui don't support xposed.You can use it on AOSP or VETAS ROMs. 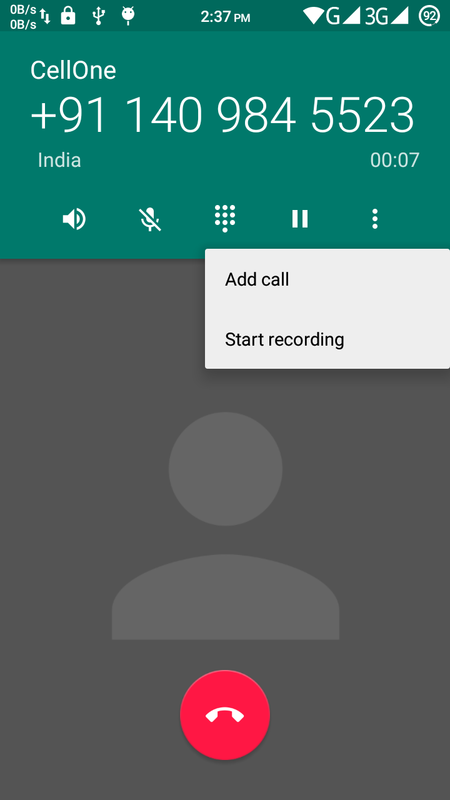 @Harsha Subramanyam,Yes it get installed but I am saying that it is not supported because to activate it you have to disable resource hook which is main thing in xposed.Disabling that means no resource editing module will work. You may be aware of this already. This is Aosp rom for elephone p8000 which has the same mtk6753. The finger print scanner is supposed to be working in this rom. By when do you think you can get the fingerprint and other sensors working? This ROM looks like the best rom right now for this phone. We'd be glad if you could get it up soon. Thanks for the Rom, but do you have a camera update to 13 np. Yet? The drivers do not install on Windows 10 systems. So I had to install virtual box, there I had to install Windows 7 in order to proceed for installation of the ROM. Rest of the process it is still to be completed. 1-Please suggest the best Rom form the above Roms, I have installed 360 but not too happy with it . every ting is working but. 2-I don't like the theme having problems with other themes like kk launcher but its goes back to the builtin launcher when ever I press the back key. 3- can I install Gravity Box in 360 Rom ? Fingerprint bug is taking forever.....damnnnnn this 64bit processorrrrr!!!!! I hope it comes in soon. I wish we had a tentative time by when it will come. Can we use this ROM on Coolpad Note 3 Lite..?? Hi Mr. Rajaul, please do post a patch for finger print & other bugs for AOSP ROM for coolpad note 3. If u already have made then please let me know from where I have to donwload or update that patch. Main prob is only finger print bug. Rest is fine. Please do something. Thanks a lot ! MD Rahul....are u working on fingerprint scanner? 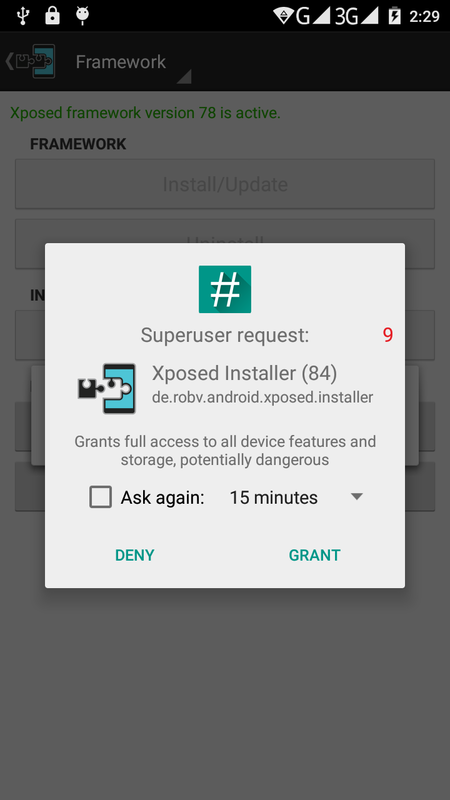 Can xposed be installed on 360 OS also ? Will modules work on this OS ? I am using 360os.can i install asop by this method over 360 os?? 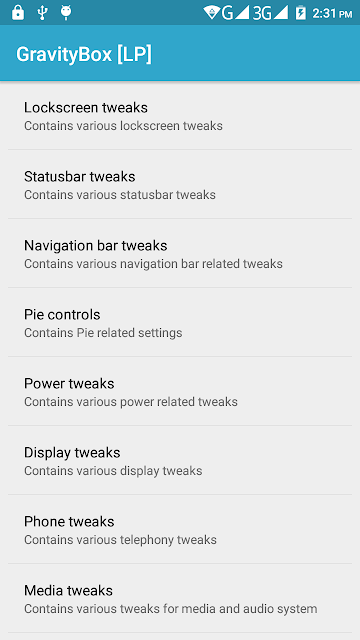 Are all the bugs fixed on this ROM ?? my phone stuck at logo now what we do please help me???? ?